Bulks of 170kg, 180kg, 200k. 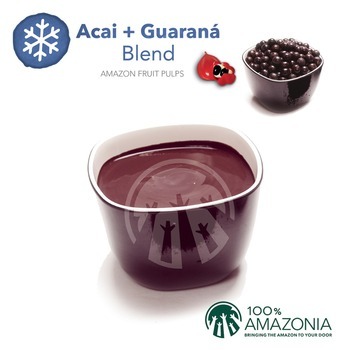 Acai, guarana, sugar and water. Natural product, no coloring, no additives, no coloring agents. Technical specifications are available under request.